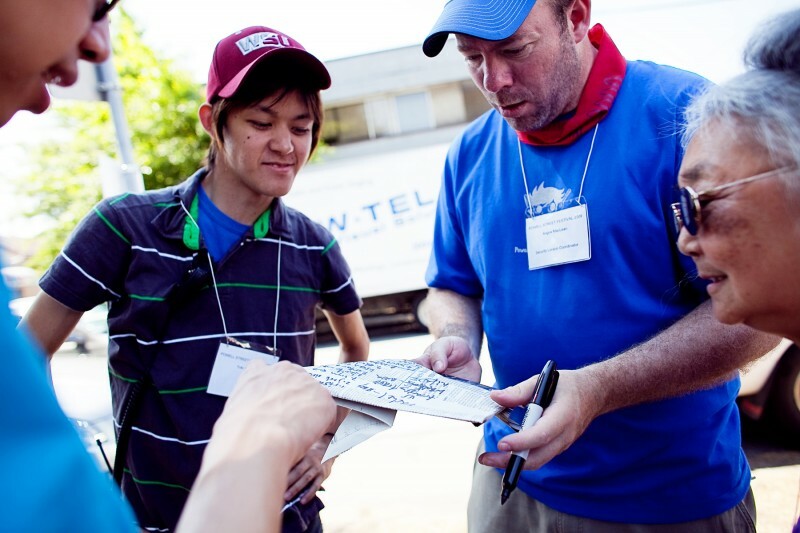 Japanese Canadian Artist Director and more! THANK YOU FOR COMING TO THE 41st Annual Powell Street Festival!!! 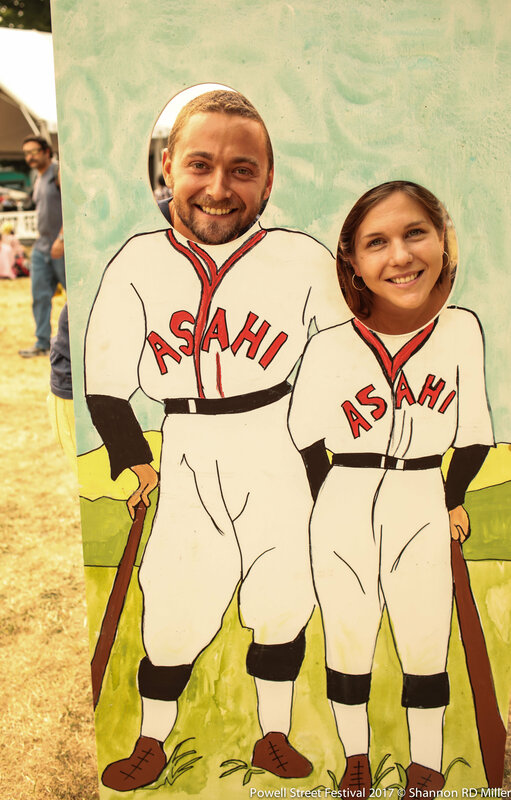 Check out the wonderful images taken our volunteer festival photographers! If you have not already, please fill out our audience survey. 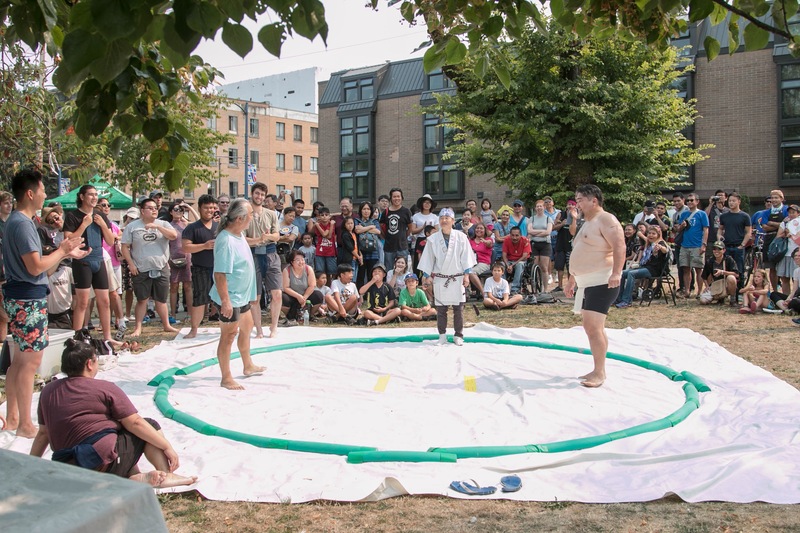 TAIWANfest is celebrating its 28th year in Vancouver this summer, as well as our second year of the Dialogues with Asia series where we feature a cultu ral dialogue between Taiwanese and a different Asian culture. 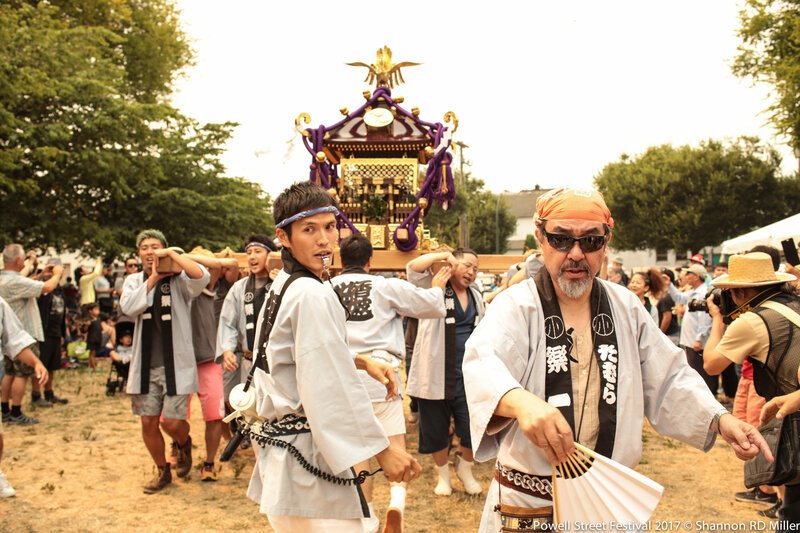 This September they will be featuring the connections between Taiwan and Japan, themed under "Kanpai, Japan!" 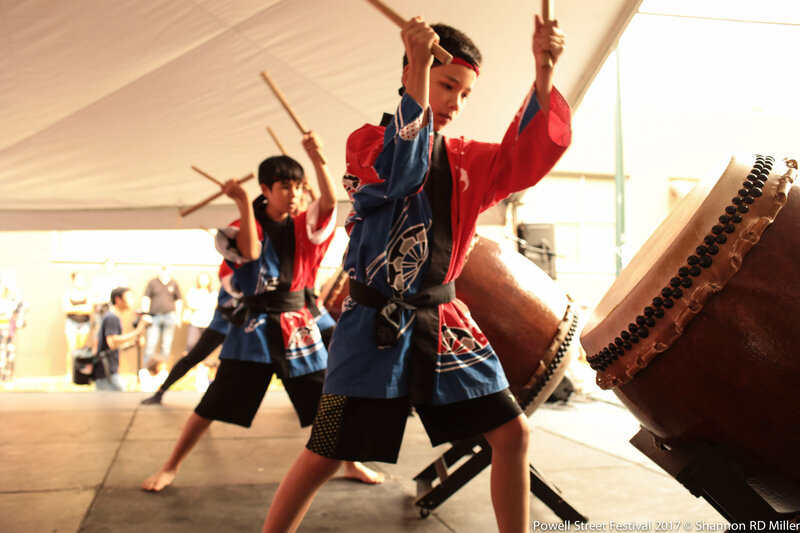 Their programming includes visual arts, culinary arts, music, performing arts, storytelling, workshops, and activities with artists coming from Japan and Taiwan as well as across Metro Vancouver. 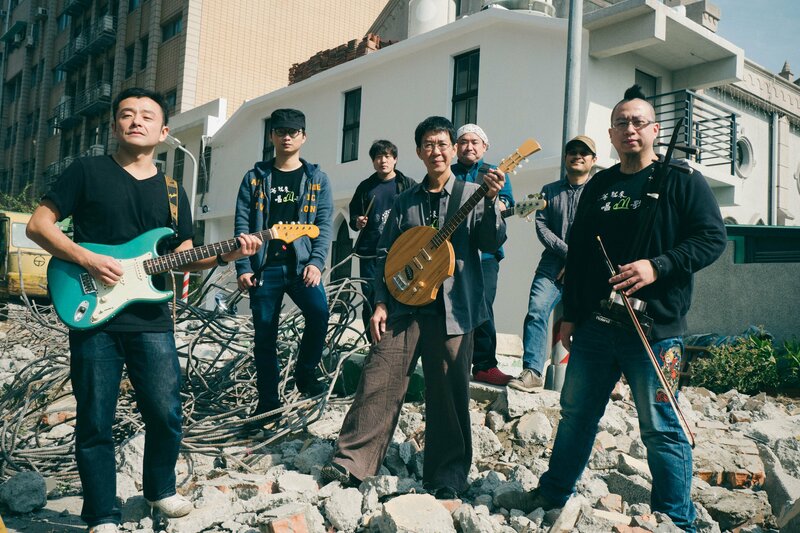 The great thing is that by presenting these stories in the context of a cultural dialogue between Japan, Taiwan, and Canada we are able to provide content in a fresh perspective for Vancouver audiences. 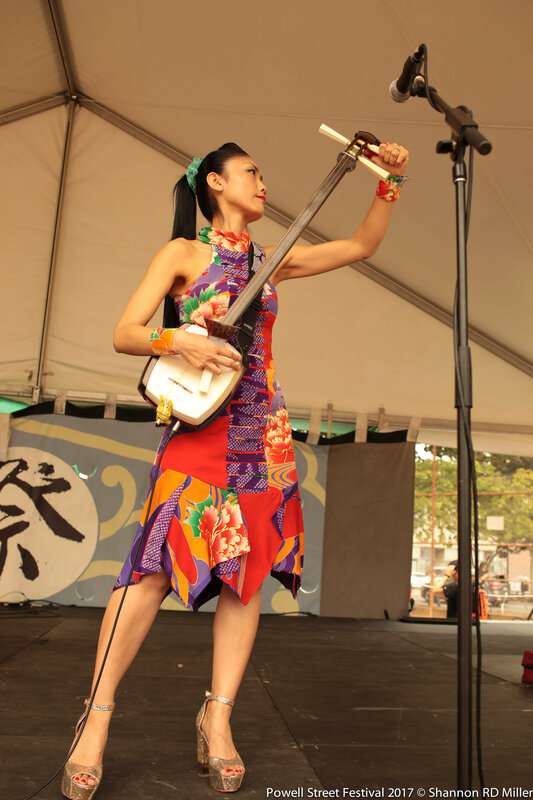 This year, TAIWANfest will be in Downtown Vancouver along Granville Street and at VAG Plaza, QE Theatre & Plaza, Vancouver Playhouse, and some other nearby venues on Labour Day weekend, September 2nd - 4th. Are you an artist? 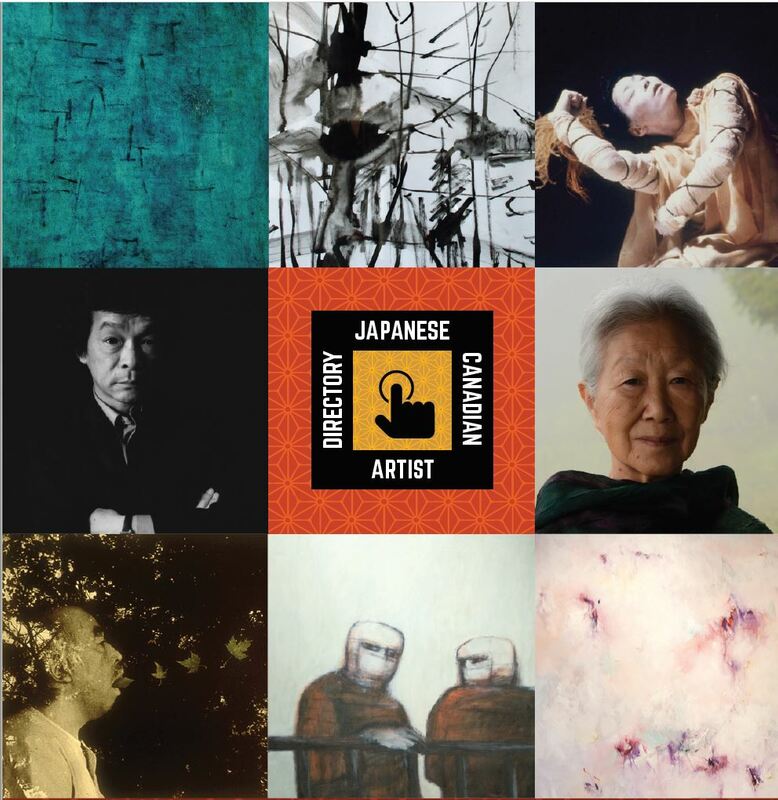 Submit your profile to the new online Japanese Canadian Artist Directory! Not an artist? Browse the profiles of over 300 artists in all disciplines, and spread the word so more will join. 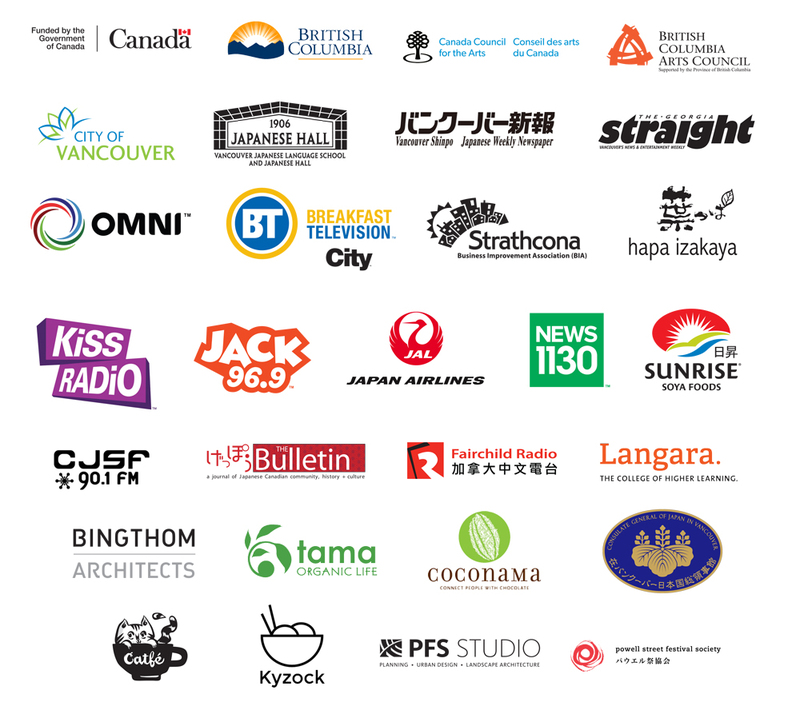 Submitting a profile is free, and a great way to share your work with the nationwide Japanese Canadian community. Visit http://japanesecanadianartists.com/ to check it out. 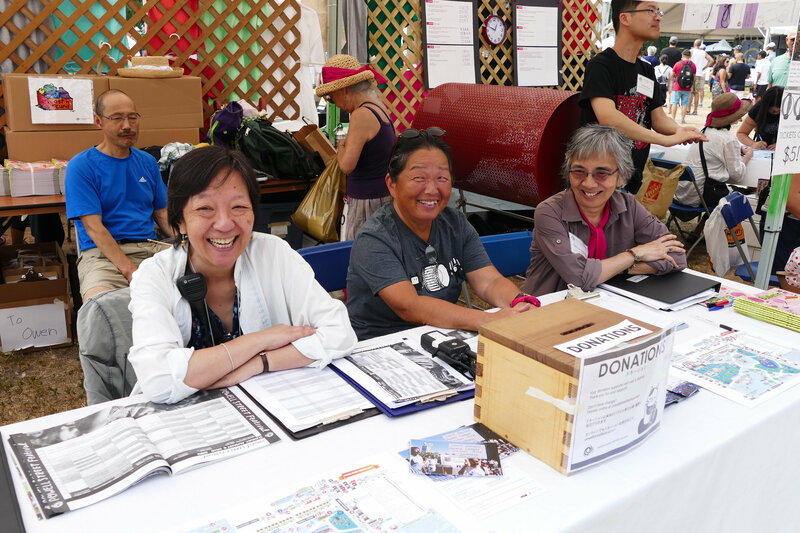 The Powell Street Festival Society is proud to present this resource in partnership with the Japanese Canadian Cultural Centre (Toronto) and the National Association of Japanese Canadians. Image credits: Clockwise from upper left: Inner Structure by Kazuo Nakamura, 1955; NESTING (detail), ink sketch using brush and twig, 11” x 16”, Tsuneko Kokubo, 2016; Sumida River by Denise Fujiwara; Tsuneko Kokubo by Paul Gibbons; C•osmos•is Series 1 by Aiko Suzuki, 1987; Judges, by Shizuye Takashima, ca.1964; Chant, Nobuo Kubota, 1986; Jesse Nishihata. Logo by Lotus Miyashita. 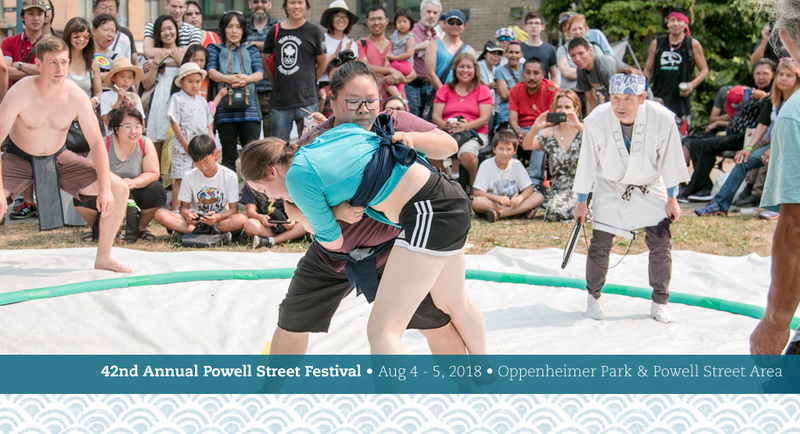 Please pick up your lottery prize at 410 – 111 West Hastings Street by appointment after September 6 by emailing admin@powellstreetfestival.com or calling 604.739.9388. THANK YOU AGAIN TO ALL OUR FESTIVAL SPONSORS, FUNDERS, AND SUPPORTERS! Hapa Collaborative, Transcendence Foundation, Kami Insurance, Shinobu Homma, Kikuye Komori, Grace Thomson, Kiyo Goto, Lenita Wong, Gordon Kadota, Anonymous, Gary Kuromi, Miko Hoffman, Maple Fun Tours, Barbara Pulling in memory of Richard Masahiro Shinde, Colin Chan, Shirley Peerenboom, Al Pasternak, Axel Starck, Colin Yakashiro, Cynthia Kay Patton, Leslie Uyeda, Pacific Fresh Produce Distributor, Figure 1 Publishing, Blim, Arsenal Pulp Press, Konbiniya Japan Center, Daiso, Aburi Restaurants of Canada, Benny’s Foods, Cartems Donuterie, FreshPoint Vancouvuer, Opus Art Supplies, Pure Float, Cadeaux Bakery, Fujiya, Geist Magazine, Hapa Izakaya, JTB International, Vancouver International Dance Festival, Listel Canada and Forage and Timber, Museum of Anthropology, Queer Film Festival, Regional Assembly of Text, Republica Coffee, Sunrise, The Cinematheque, Vancouver Canadians Professional Baseball Club, Vancouver International Film Festival, Vancouver New Music, Vancouver Opera, Vancouver Shinpo, Vancouver Writers Fest, Glico, Real Canadian Superstore, T & T Supermarket Inc., Parallel 49, The Bulletin, Diane Kadota, John Endo Greenaway, East Van Graphics, Lookout Society and the Getaway, Oppenheimer Park Staff, The Wise Hall, Abaton, Med Tech, Vancouver Buddhist Temple, Yoshio Arai, Julien Fagnan, and ALL of our dedicated volunteers, coordinators, staff, Board Members and alumni! © 2017 Powell Street Festival Society, All rights reserved.